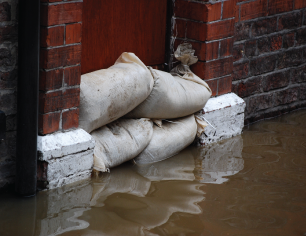 The CanadaHelps Crisis Relief Centre is your go-to destination for giving during a humanitarian disaster. 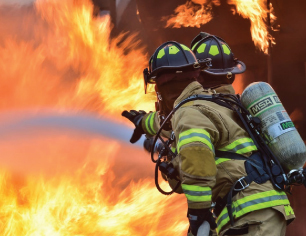 With a list of registered charities that are raising funds for relief efforts, as well as the latest news and tips for safe giving, you can be confident your funds are going to the right place. 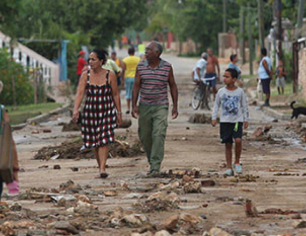 Over 1,000 people are feared dead after a cyclone and intense flooding ravaged parts of Southern Africa. 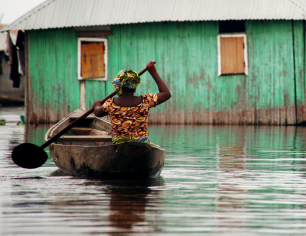 Thousands need lifesaving aid. Give today. 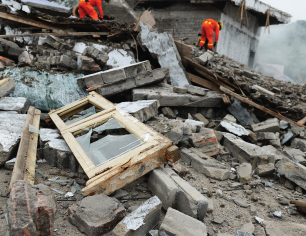 Hundreds have been hurt and hundreds are dead after earthquakes and aftershocks have ravaged Lombok, Indonesia since late July. Kerala, India has been hit with the worst flood they’ve experienced in a century. 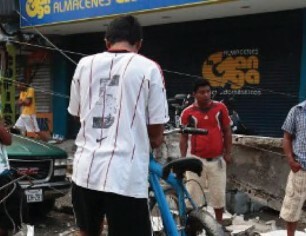 Over 350 died and 800,000 have been displaced. 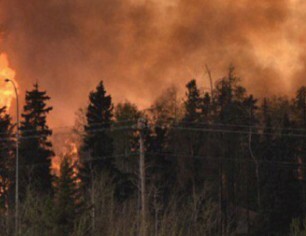 Nearly 550 wildfires are burning across British Columbia. 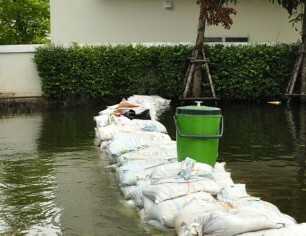 Over 3,000 people are currently displaced and another 18,720 could be expected to evacuate at any given moment. Over 720,000 Rohingya refugees are being delayed repatriation to Myanmar, as the country’s leader refuses to offer a timeline. 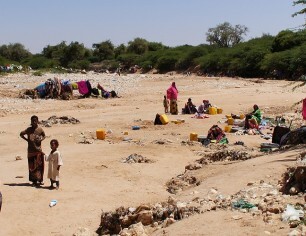 In Yemen, over 8 million people are on the verge of famine, and in parts of East Africa, over 15 million people are still lacking food and facing drought. Hurricane Irma claimed over 100 lives, injured many more and destroyed homes, schools, and hospitals. 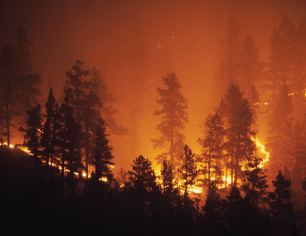 As of August 3rd, 6,000 people remain displaced in British Columbia after 220 wildfires swept the province at the height of the crisis. 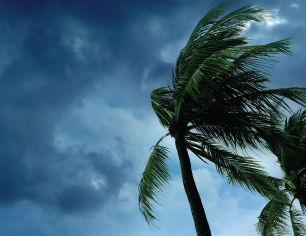 A category four hurricane has hit the Caribbean with winds reported at 145 miles per hour. 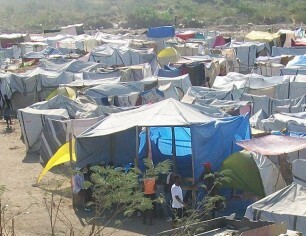 Thousands are evacuated, hundreds are dead, and more than 61,500 people are displaced in Haiti alone. 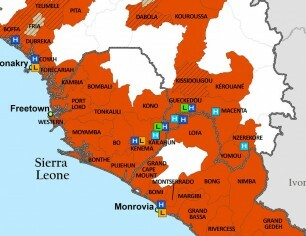 The deadly Ebola outbreak has been declared international emergency as deaths and rates of infection continue to rise. 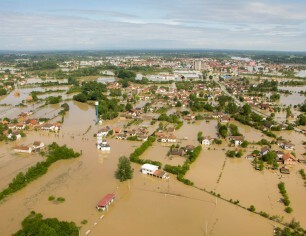 The worst flood the Balkans region has seen in over a century. 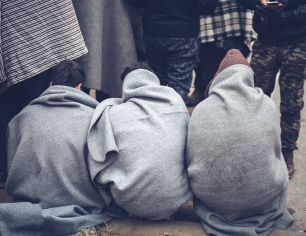 Hundreds of thousands of people have been affected, and lives have been lost. Devastating storm leaves thousands dead in central Philippines. 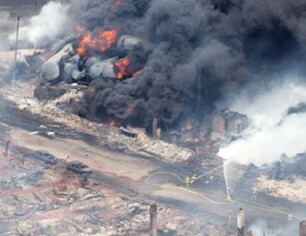 A train derailment followed by a series of explosions devastated the Quebec town of Lac-Mégantic on July 5, 2013. 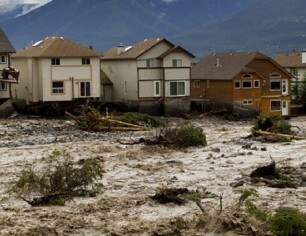 Severe flooding is impacting several communities in Southern Alberta including the city of Calgary. 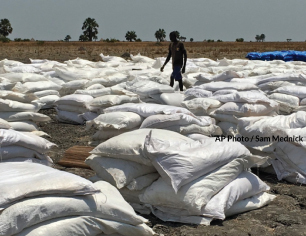 Said to be one of the worst in 60 years, the drought caused a severe food crisis across East Africa. 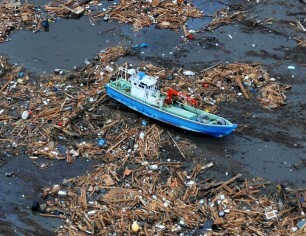 The earthquake was the most powerful known earthquake ever to have hit Japan. 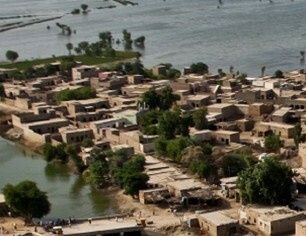 The floods directly affected about 20 million people, mostly by destruction of property, livelihood and infrastructure. 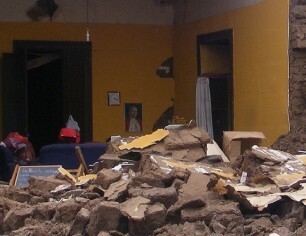 On February 27, 2010 a powerful earthquake occurred off the coast of central Chile. 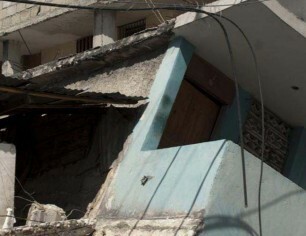 On January 12, 2010 a catastrophic earthquake struck Haiti near its capital Port-au-Prince.